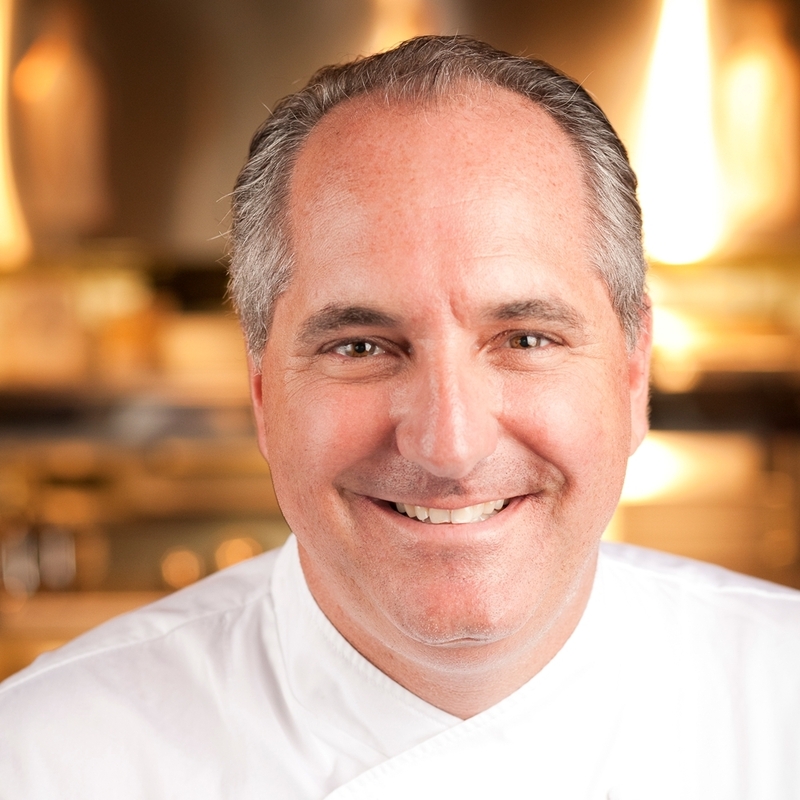 Chef Philippe Parola joined together a team of core advisors, collectively known as the Silverfin™ Group. They hail from a wide spectrum of fields, including finance, law, medicine, science, fisheries and wildlife, culinary arts, food processing and distribution, graphic design and marketing. For the past five years, Chef Philippe Parola and his Silverfin™ Group have been working on the only solution that can effectively manage Asian carp’s ever worsening threat to our native habitats and lives: commercial harvest for human consumption in domestic markets. 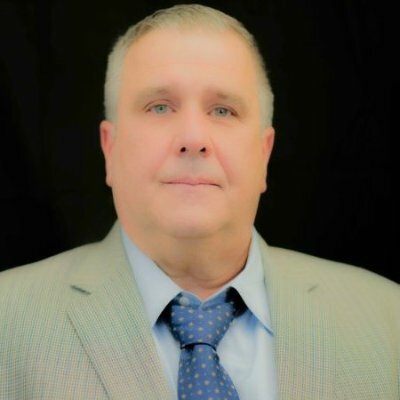 President and CEO, Founder of Silverfin™ Group: Known internationally and with 35 years of service in the food industry, Chef Philippe is recognized as an expert in food processing and marketing. In 2009, he launched a campaign to promote Asian carp under the necessary trade name “Silverfin™” for human consumption. Culinary adventures are nothing new to Chef Philippe. In the early 1980s, he led the way in cooking and marketing Louisiana alligator meat. He also developed recipes for the notorious invasive nutria meat in the mid 90’s. Chef Philippe is a recognized authority in promoting invasive species cuisine. He has successfully developed recipes for processing sauces, soups, and entrees for institutional food market places. As the United States Agricultural Trade Office food consultant, Chef Philippe represented the United States in the international food exhibit in Europe and Asia. Not only is Mark a 32 year veteran of business and business development and polymath, but he grew up fishing and trapping in South Louisiana. He is currently Business Development Manager for a local holdings company; and his love for food and understanding of the Asian carp crisis has landed him the position of VP/COO for Silverfin. I previously worked in technology and telecommunications building out sales, marketing, and operational development. Since attending LSU in 1984 I have been actively involved in launching, building and sustaining businesses in industrial technology, telecommunications, and technology sectors. I consider myself a lifelong professional committed to creating and designing systems and personnel to enhance business outcomes that lead to mutual success for all parties involved. I have become a trusted advisor to clients, colleagues, and friends. Labor consultant of Dickey and Associates, Aurbin has been with Silverfin™ Group since April, 2012. He, along with his wife JoAnn and their son Stuart have given immeasurable time and energy to the Silverfin™ project. When speaking of Aurbin, Chef Philippe says: “He’s my hero.” Aurbin developed the group’s prospective company and benefits plan along with policies applicable to employees. He formerly served with United Food and Commercial Workers Union for 35 years, 25 of which he held elective office of President and CEO of Louisiana Local Union 210. During his tenure he served as Trustee and Chairman of two multi-employer, multi-state Taft-Hartley insurance funds, UFCW Unions and Employers Health & Welfare Fund. His experience includes collective bargaining and labor arbitration. John P. Reason (SSG U.S. Army RET) is a 16 year Veteran of the United States Army including 10 tours in Iraq from Operation Iraqi Freedom to Operation New Dawn with numerous campaign medals and Awards. Some of his awards included are 2 Bronze Stars, 2 Meritorious Service Medals. Before joining the military in 1997, John Reason grew up fishing recreationally and commercially with his family. John Reason is now continuing the traditions he was taught growing up by going back to commercial fishing in the Mississippi River and the Atchafalaya Spillway. Wearing a hat of many talents John Reason is also customizing fishing nets for Asian carp harvesting. 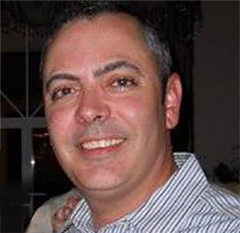 John has joined the Silverfin™ Team as our Fisheries Coordinator. 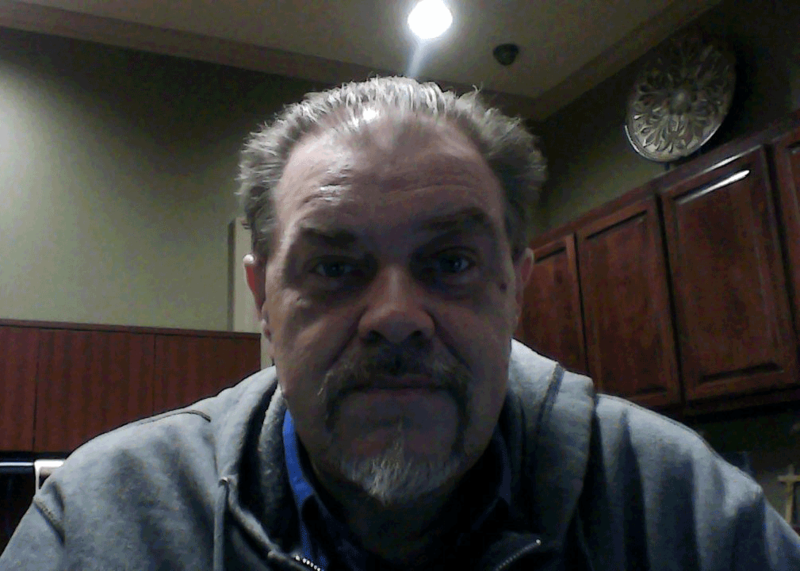 Cody has over 30 years background in business administration, marketing, and public relations, with more than 20 years of experience in document design, website design, and social media. His business experience has provided expertise in financial calculations, human resources strategies, contract consulting, brand development, document construction and distribution, as well as online and offline marketing, public relations, and communication coordination. As a Louisiana native, Cody understands the threat the Asian carp pose to the Mississippi River Basin ecosystem and firmly believes in the Silverfin Group’s solution. He has worked on the Silverfin project since 2009. He currently serves as the Vice President of Communications for the Silverfin Group, Inc. and does freelance website and graphic design work from his home in Baton Rouge, LA. 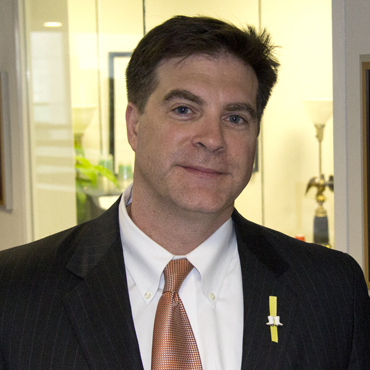 Stuart, a CPA, has served as auditor with the Louisiana State Legislature since 2004. He assisted in the development Silverfin™ Group’s capital budget and cost proforma. A graduate of Louisiana State University, he was previously employed by the CPA firm of Dennis Jenkins, Atlanta, Georgia as an auditor for multi-employer Taft- Hartley pension and insurance funds. 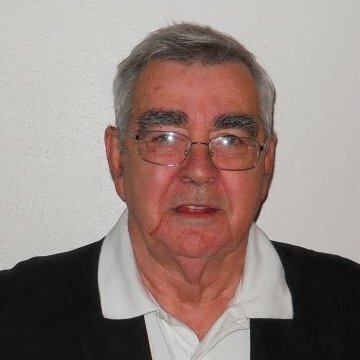 Richard S. Derbes graduated from the Loyola University School of Business Administration in 1963 and earned a JD from Loyola University School of Law in 1966. He is a member of the Louisiana State Bar Association and has also been admitted to the Bars of all Louisiana Federal Courts and the United States Court of Military Appeals. He served in the US Army Judge Advocate General’s Corps and has been specializing in real estate law, business law, contract law, and probate law; and is engaged in real estate, contract, and probate litigation. He retired as CEO of Accent Title, LLC in December, 2006 and is now in practice as a sole practitioner. He is of Counsel to the LeClere Law Firm of Baton Rouge and the Zeringue Law Firm of Thibodaux. He is Chairman of the Louisiana Insurance Commission Title Insurance Advisory Council. He is the Founder and President of Capital City Escrow Company, which has been servicing Bond for Deed Contracts since 1987. He is recognized as one of the foremost experts on Bond for Deed Contracts and Tax Sale Law in Louisiana. He has been a licensed Real Estate Broker since 1980. Darrel Rivere, entrepreneur and owner of Rivere Foods and A la Carte Foods – a food processing plant that specialized in sauce, soups and entrees for institutional and retail food market places nationwide. Darrel and his brother built the new 30,000 sq. ft. processing plant and will be helping Silverfin™ Group with construction guidelines and up to date FDA regulations. He has also made a huge impact on his employees with his wonderful, friendly and compassionate personality. This very same personality allows his employees to feel like they are a part of his family. He has been and continues to be attentive to the concerns of the fishing industry and the effects it has to those whose livelihood depend on it. With the support of his state senators and representatives, he has been appointed by the last three governors of Louisiana to serve as a board member of the Louisiana Seafood Promotion and Marketing Board. He served as its chairman for four years and his tenure as a board member finished January 2013. He has served as a board member for the Louisiana Crawfish Promotion Board for four years, and as a board member for the Atchafalaya Advisory Board. Darrel has consulted with Chef Philippe for over 30 years and teamed up with Silverfin™ Group since 2009 to help produce Silverfin™ value added fish products. Robert has a career in and around the seafood industry that spans over 35 years. In 1983 he was hired by the largest multi-variety seafood processor in the state at the time, and became involved with every aspect of managing storage, processing, and distribution of seafood. In 2001 Robert and Bennet Miller purchased Louisiana Seafood Exchange. Robert has held positions on the Jefferson Parish Marine Fisheries Board, The Louisiana Seafood Management Council, the Gulf of Mexico Fishery Management Council, and the Louisiana Seafood Standards of Identity Task Force (which he conceived and successfully got the Louisiana Legislature to enact). Currently, Walker continues to push the merits of the Louisiana Seafood Industry and is currently working with Philippe to establish viable food markets for Asian carp. 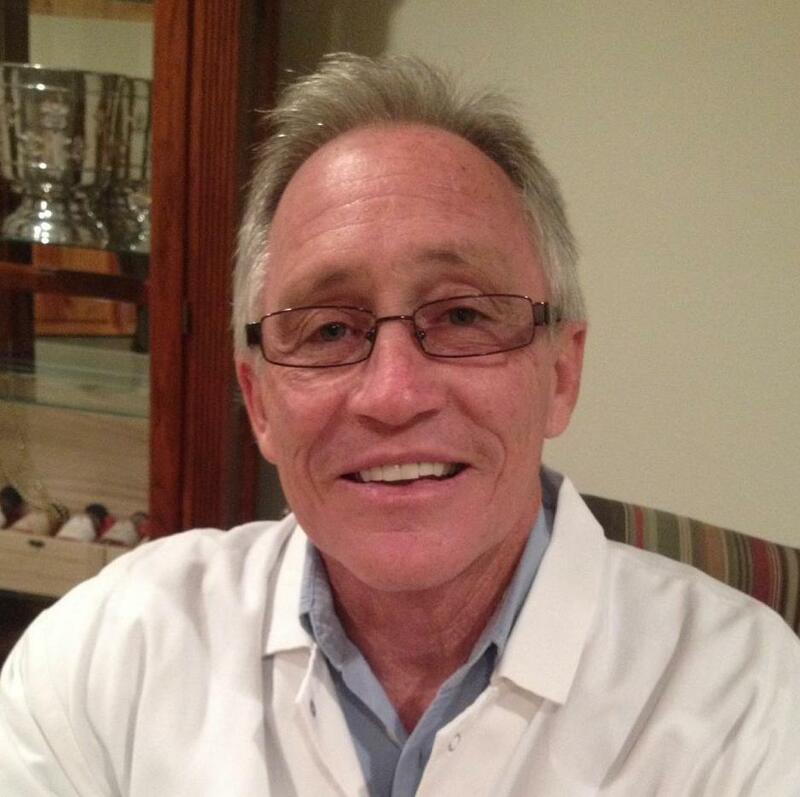 Dr. Brabham graduated from LSU School of Medicine in Shreveport in 1975 and did his residency in General Surgery at University of Wisconsin Hospital in Madison, WI, from 1975 – 1980, followed by a fellowship in General Surgery at Gloucestershire Royal Hospital in Gloucester, England, from 1980 – 1981. Soon after Dr. Brabham’s return to Baton Rouge in 2010, he crossed paths with Chef Philippe. When he learned about the Silverfin™ project that Chef Philippe was passionately involved with, he became intrigued and began helping by accumulating scientific data and developing educational resources. Dr. Brabham continues these activities to this day, and eagerly anticipates the realization of Chef Philippe’s dream of making Silverfin™ into a delicious source of healthy nutrition for the masses. 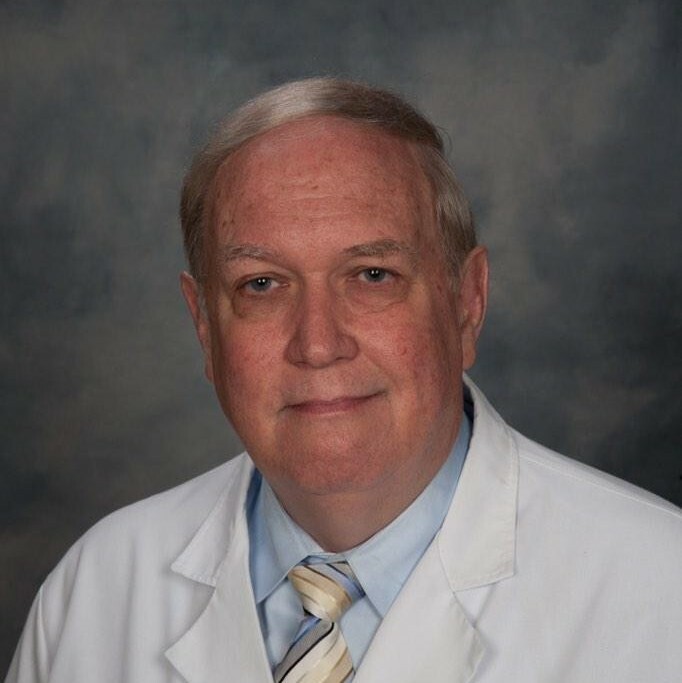 He serves as Medical Director of the Baton Rouge General Bluebonnet Advanced Wound Care Clinic, and has been actively helping to establish WCA’s recently initiated management of the Hyperbaric Medicine and Advanced Wound Care Clinic at Lafayette General Hospital. 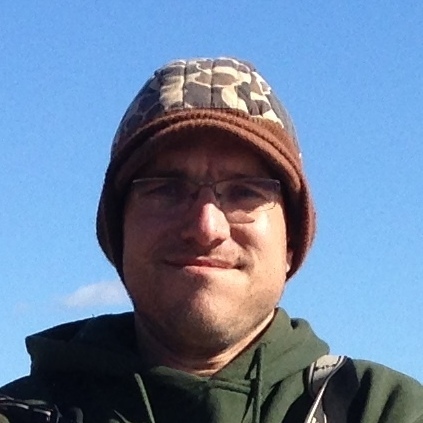 After completing undergraduate work, Dr. Quinton Phelps continued his education by completing his MS in Wildlife and Fisheries Sciences at South Dakota State University. Because of the passion and enthusiasm he had for teaching and research, Quinton continued to gain more experience and education at Southern Illinois University where he completed his PhD. Since completing his formal education, he acquired a fisheries research position with the Missouri Department of Conservation and adjunct professor and instructor position with Southeast Missouri State University. Asian carp are a major focus area. Quinton has conducted multiple studies relating to Asian carp: examining early life history attributes, evaluating population dynamics (recruitment, growth, and mortality), determining movement patterns (using telemetry and otolith microchemistry), assessing the influence of commercial harvest on population characteristics, developing population indices for management, assessing public attitude toward consuming carp (through blind taste test trials), and providing outreach. As the owner of Destin Florida’s Cuvee Bistro restaurant, Grill Plus Instant Marinade, and Cuvee Catering, Chef Tim Creehan is living the dream. He is a Certified Executive Chef, author, teacher, inventor, a dynamic entertainer and a steward of his community. Tim’s impressive career in the culinary arts began at Steak & Ale in Baton Rouge when he was only 14 years old. Two years later, the pursuit of excellence led him to serve as Executive Chef at Joey’s. 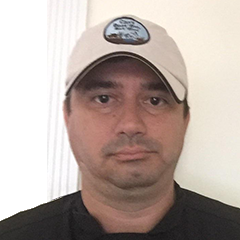 Studying under Executive Chef Philippe Parola, he progressed to the position of Executive Chef at Lafitte’s Landing in Donaldsonville, Louisiana at the ripe age of 19. He is currently working alongside Chef Philippe in support of getting the Asian carp out of the river, and marketing the fish for human consumption. He traveled to Tokyo with his mentor Chef Philippe to cook at FOODEX, the largest international food show in the world, where they prepared a special luncheon for Thomas Foley, then ambassador to Japan. In 1999, Cooking Light’s Grandstand ’99 selected Tim as “one of five chefs in the United States to be honored as a Shining Star Chef.” As part of this honor, he demonstrated dishes in front of thousands at Turner Field in Atlanta. In early 2004, Tim was selected as one of five “Celebrated Chefs” to represent the National Pork Council at various events nationwide. 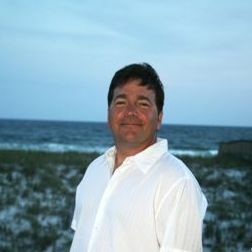 Tim is also a published author of three cookbooks, “Flavors of the Gulf Coast” (1992), “Simple Cuisine” (2004), and “Exceptional Taste, Tales & Recipes” (2010). 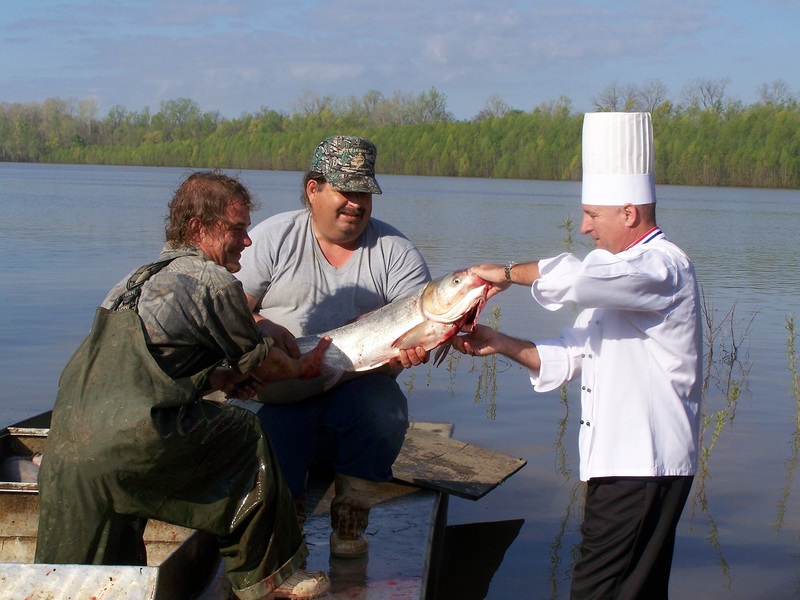 Tim is working closely with Chef Philippe to promote the edibility of Asian carp. Ewell built the brand of Louisiana Seafood. Under his leadership as the Director of the Louisiana Seafood Board for nearly 13 years, he guided the organization through Hurricane Katrina and again following the BP Oil Spill. He has directed major PR and advertising campaigns from David Letterman, to the White House to the Super Bowl, and has worked extensively with the national and international media. He also created and served as executive producer of the Great American Seafood Cook-Off, which aired nationally on Food Network and PBS. Ewell worked with Chef Philippe in developing the marketing strategy of the Silverfin™ project. Chef Michael has over 30 years in all facets of the culinary industry starting at the age of 15, and is a 1994 graduate of the Culinary Institute of America. He is Director of Research and Development, and Quality, for Rivere Foods, which produces high quality food products for many large clients, as well as their branded “A la Carte” items. He is assisting Chef Philippe in developing new culinary and food manufacturing processes for the Silverfin™ Group, demonstrating the various uses of the Asian Carp. The Asian Carp’s subtle flavor, which works well with all global cuisines has the potential to be used as a cost optimizing substitute.